Picking up containers and transform your architecture, team or company isn’t that straight forward. My talk will give you some hand-holding for your first steps into containers and starts the transformation. Join me on this existing journey. An epic movie soundtrack which builds slowly from a small sound and erupts into a bombastic ending. The journey we all take learning technology. 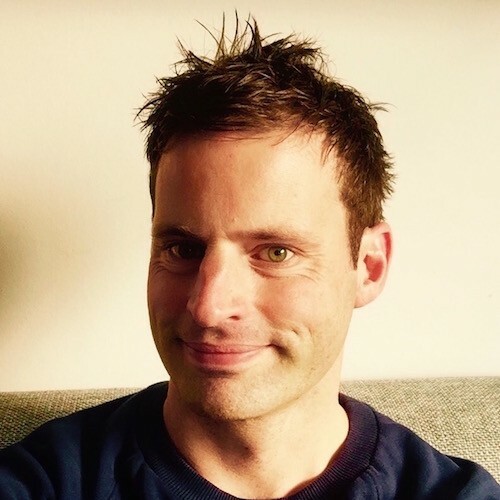 I would definitely see the talk “The road to continuous deployment: a case study” presented by Michiel Rook because I want to know how to deploy quality code only using the master branch. Containers will be the dominant tech to deliver software. No lock-in with container runtimes, just choice the one which is best. The container world is matured and the battle are fought. Using containers is friendly for everyone: dev, ops, business, users…anyone benefits and we need less overhead.